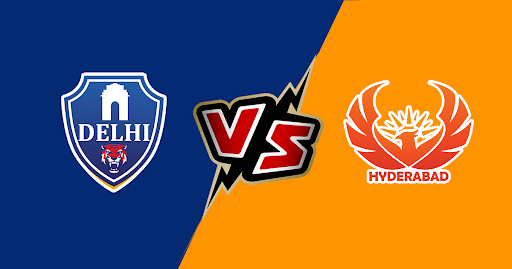 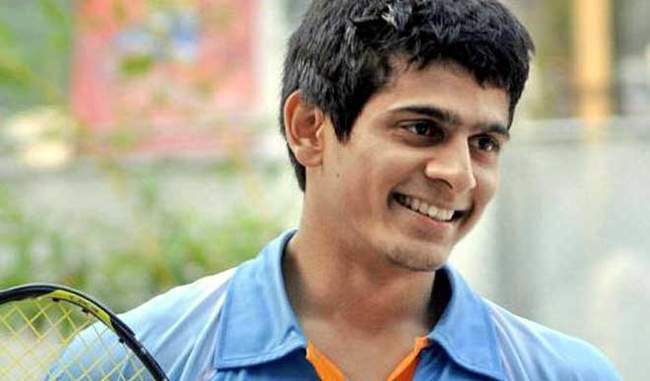 Hyderabad vs Delhi: Match Predictions, Playing XI and Probable Line-ups. 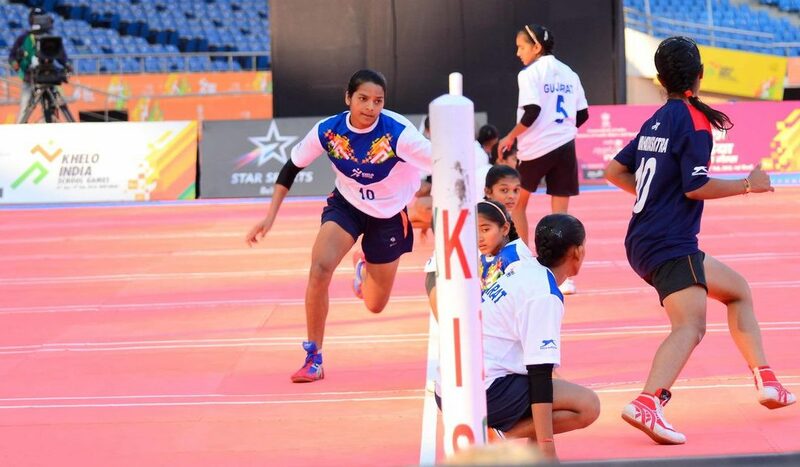 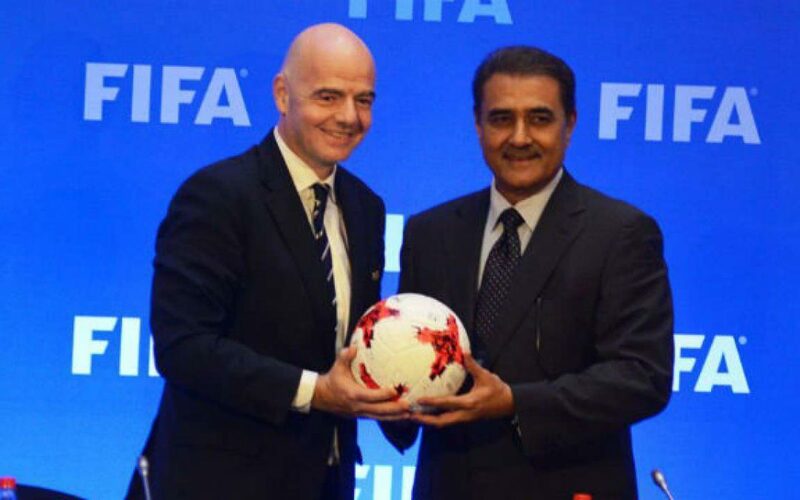 The first professional Kho-Kho league of India launched! 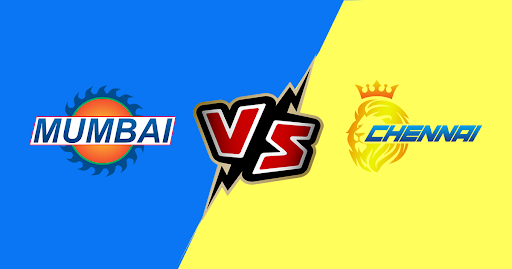 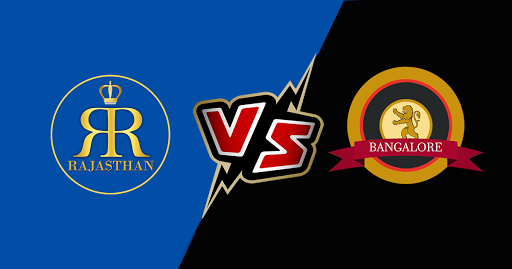 Mumbai vs Chennai: Match Predictions, Probable Line-ups and Playing XI. 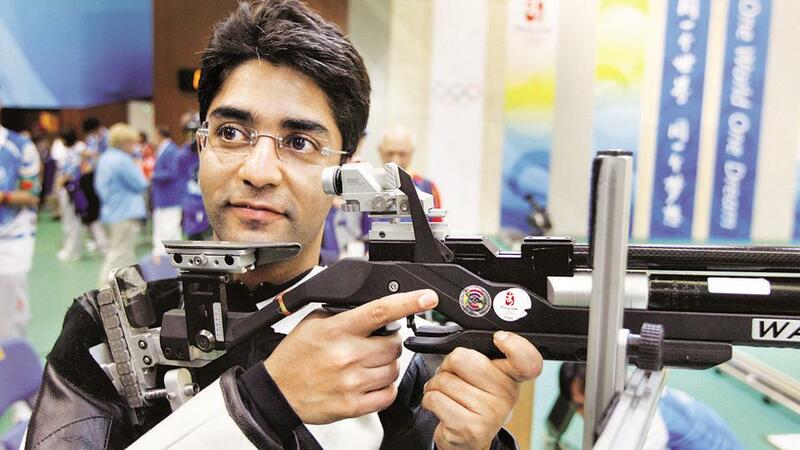 Abhinav Bindra Launches hi-tech performance management center in Pune. 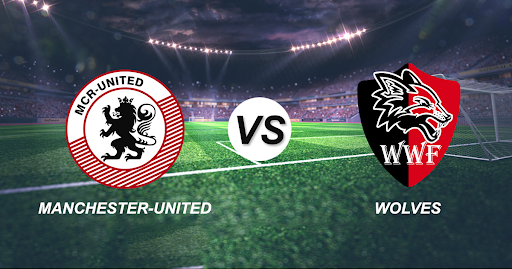 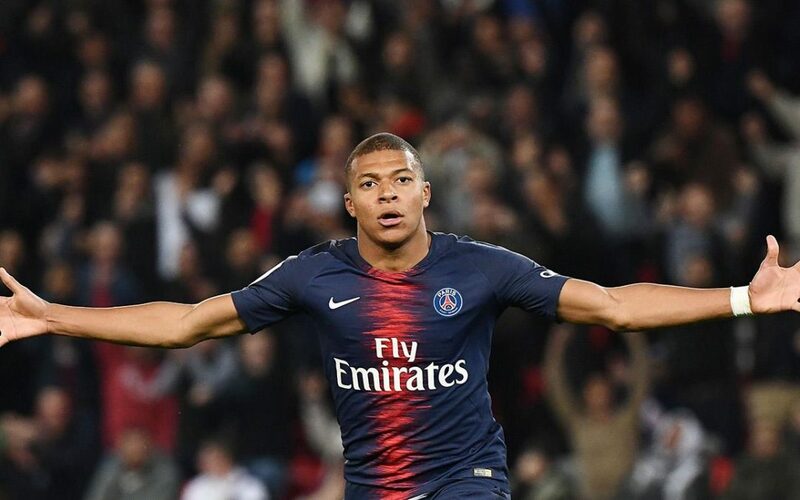 Manchester United vs Wolver Hampton: Match Predictions, Score Predictions, Probable Line-ups and Playing XI. 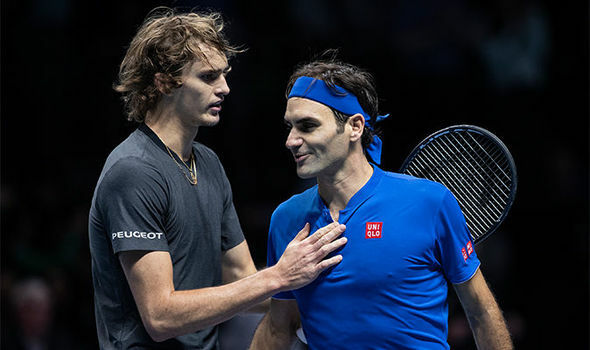 Federer jumps to Fourth in rankings after Miami triumph!